Posted July 6th, 2016 by Tom Bachhuber. Faith and spirituality is central to reaching out to the poor and marginalized in ways which improve their lives. The Ignatian volunteer Corps is in its 3rd successful year in Milwaukee, building partnerships with 20 plus non-profits. There are presently 14 IVC Milwaukee volunteers making significant differences throughout our great city. 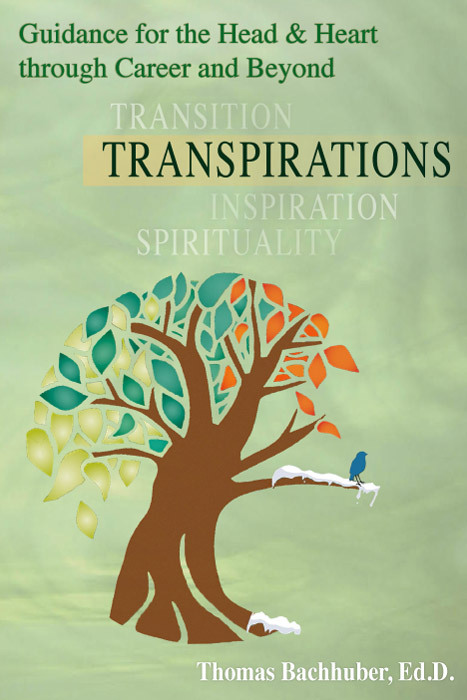 A unique spiritual companion for IVC volunteers and people discerning IVC engagement.